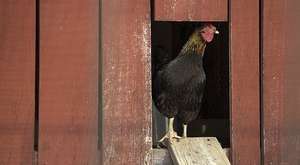 I had to first confirm my suspicions. I knew I had a bunch of wires in the basement, which I assumed were phone wires. I found some wires with labels such as "basement door" and "garage door". I'd expected only two wires for a magnetic reed switch, but mine had four. Using a multi-meter to measure resistance, I started testing wires in pairs. 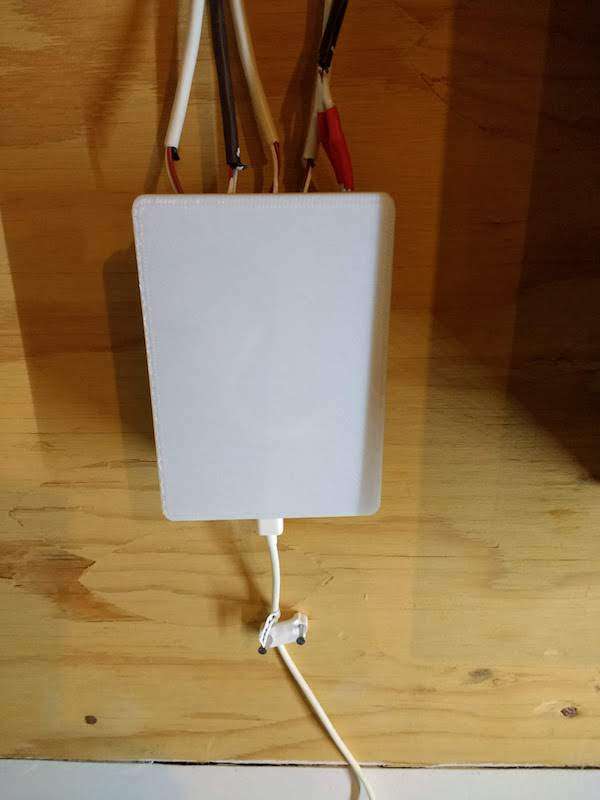 The wires should measure low resistance (closed circuit) with the door closed, and very high resistance with the door open (open circuit). Doing this I was able to trace all the wires for all the doors in my house and confirm they worked as expected. It is worth noting that some switches default to closed and some default to open. So it's possible that when the door is open that the circuit will close and vice versa when you close the door. The key part is that you can detect the change in door state via your wires and that you know which wires go where. 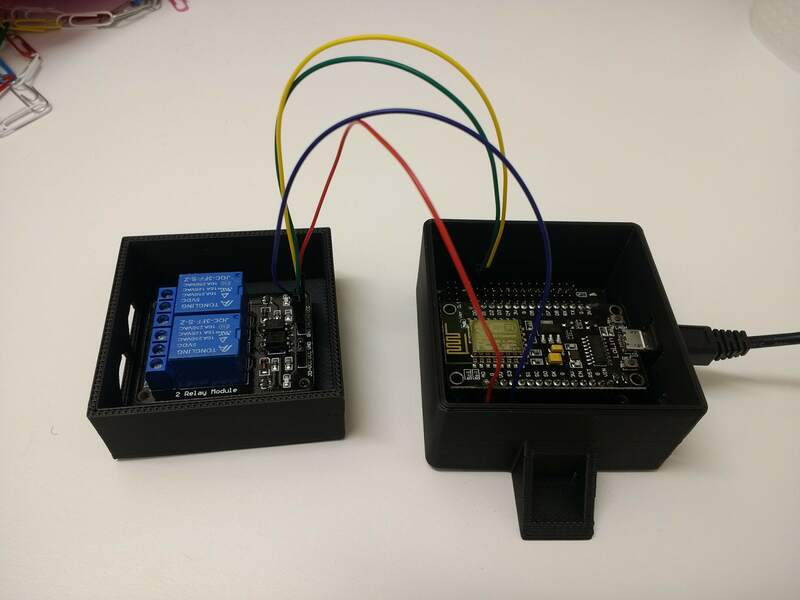 Konnected.io is an open source firmware to interface old wired sensors to new smart home frameworks. 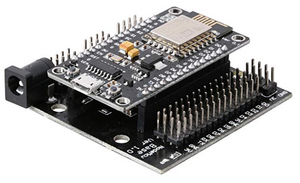 It runs on cheap and reliable ESP8266 microcontrollers available for about $10. Though I use a Smart Things hub, it can also integrate Home Assistant, OpenHAB, and Hubitat. Konnected.io sells purpose made hardware already flashed with the latest firmware. Yet, since I'm already familiar with the ESP8266, I chose to buy my own from Amazon. Search for "CH340G baseboard". The baseboard provides a breadboard of sorts with many pin connection breakouts and a 5V supply (useful for relays). The firmware flashes with the provided scripts. The online help is also very good to get you started. Once you've flashed the firmware and identified the wires, you need to hook it up and configure it. 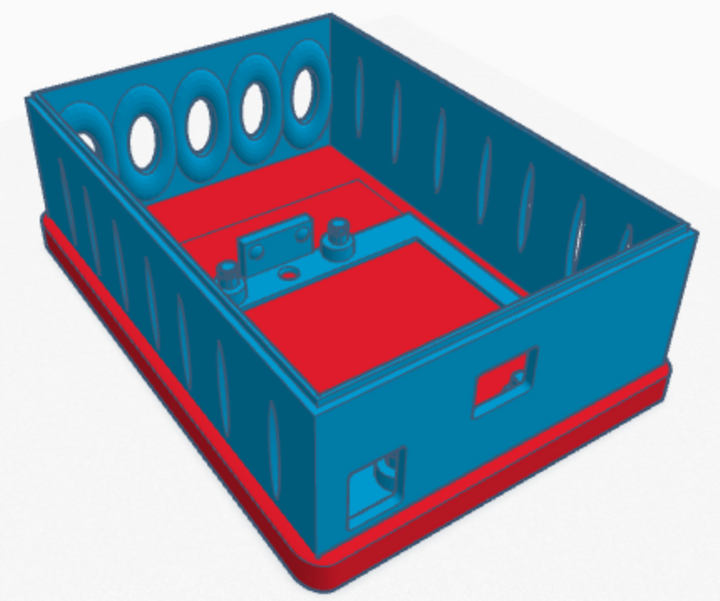 I wanted my hardware enclosed, so I first created a case for it with Tinkercad and 3d printed it. 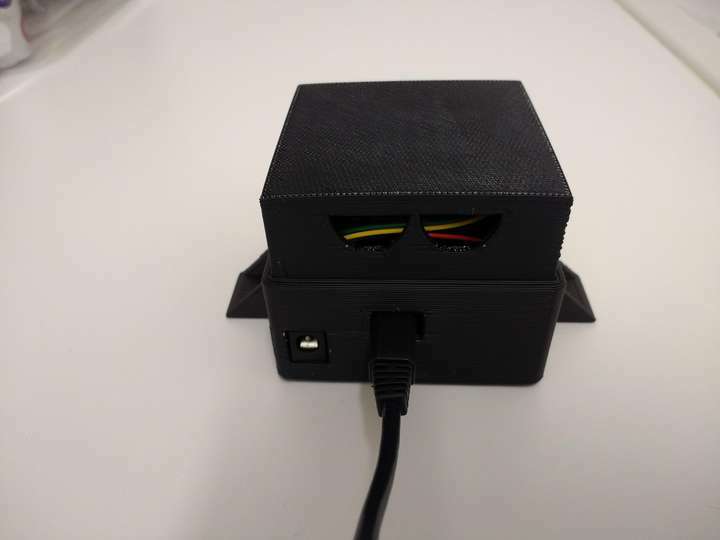 I usually share my designs on Thingiverse, but since this is specific to my wiring (5 holes in the top), I didn't bother. Plus, I wasn't happy with the wall thickness. I tried using a new box wizard, but it was not ideal. The configuration in Smart Things is a bit involved. You first need to install some device handlers and Smart Apps. The docs cover this well. 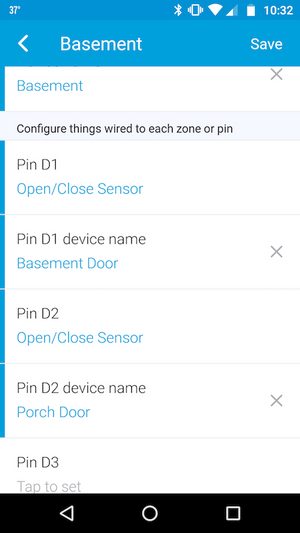 You end up with a configuration in Smart Things that is a simple assignment of each hardware pin to device. Once you're done, they all appear as regular doors in Smart Things. 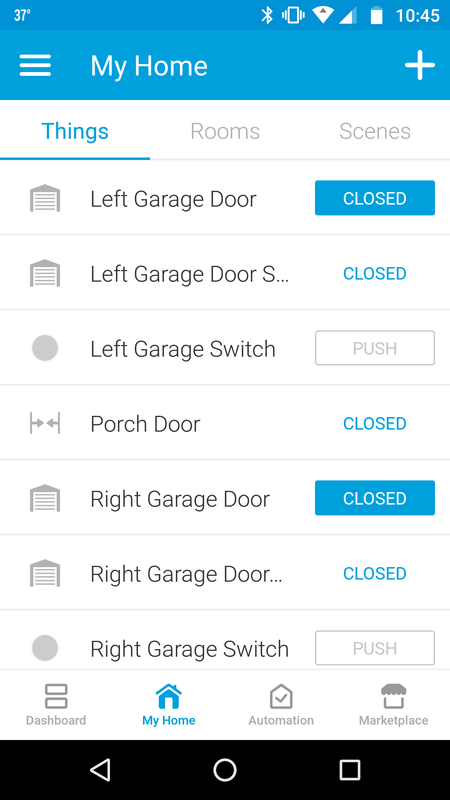 Having tackled the doors, another item I always wanted on my bucket list was to control my garage doors. Turns out, they have step-by-step guide on how to do it with Konnected! I bought more hardware. I flashed it. 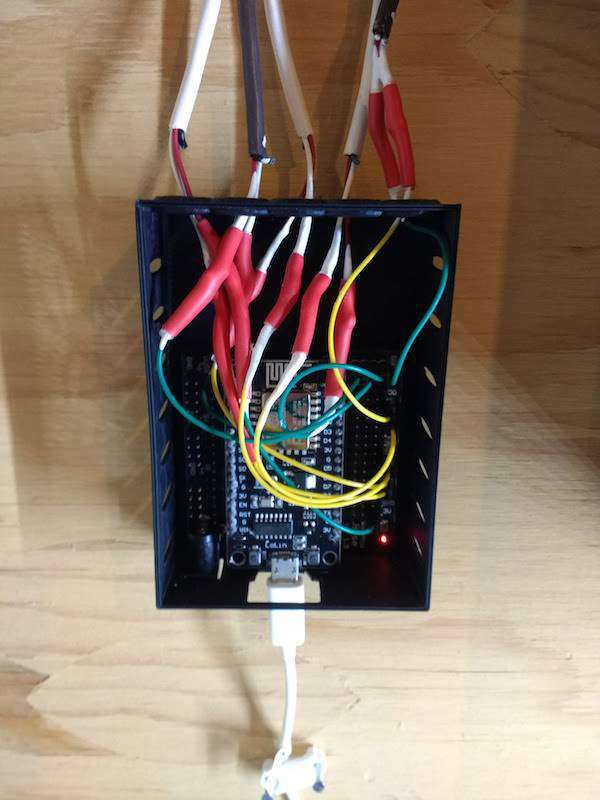 I stuck a multipurpose sensor on each door, designed a different box, wired it, configured it....and all is well. All minor things overall, I'm really happy with the results.